Hotfix patch after Apocalypse DLC and “Cherryh” update. Next update will be bigger, but the hotfix fixes some nasty bugs. The dev-team points out that with this hotifx the post-launch support is not done yet. Every patch balances completeness with speed, there are more fixes coming when they have time to implement and test them. Larger, more comprehensive support will continue in the coming days and weeks. 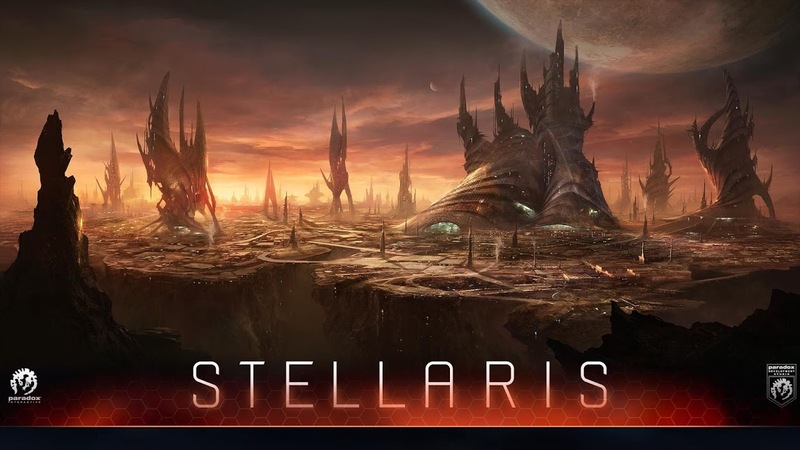 If you are new to Stellaris follow this link to find out more about the game.